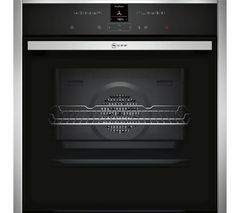 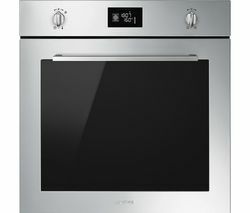 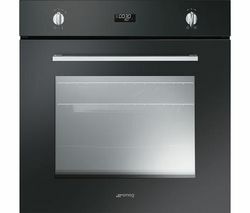 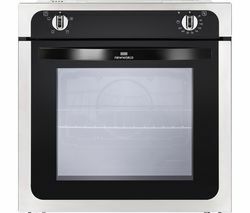 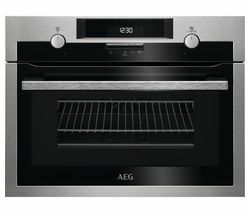 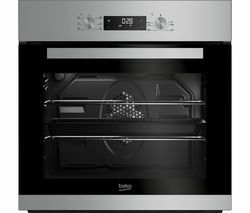 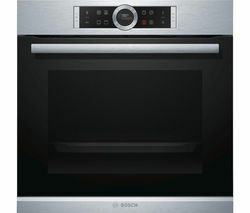 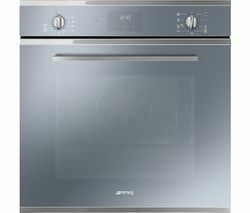 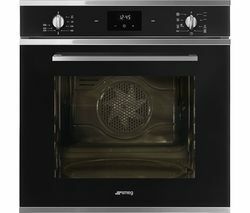 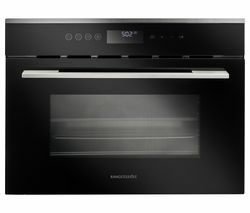 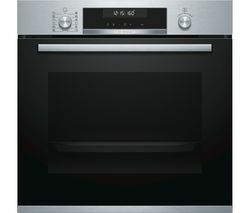 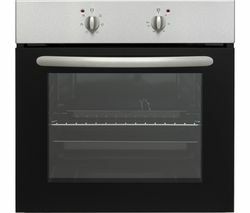 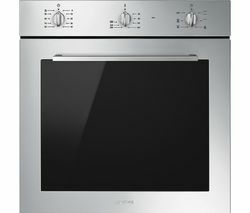 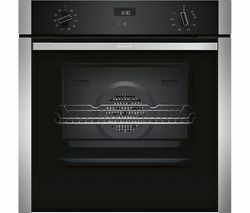 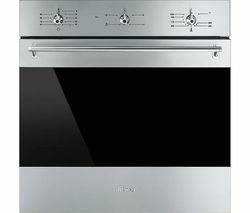 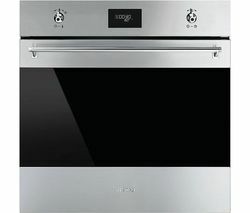 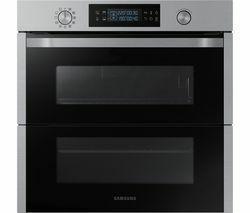 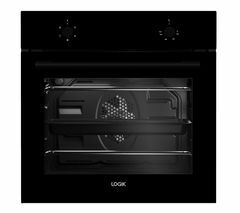 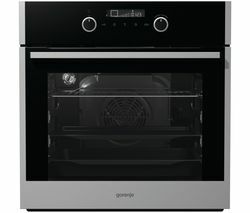 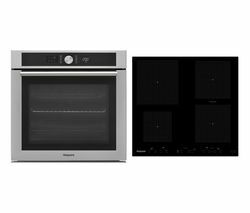 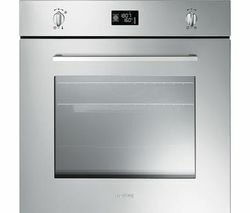 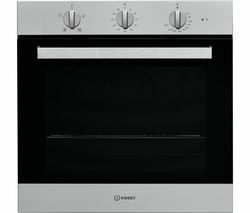 Top features:- Easy cleaning with the Pyrolytic cleaning function - Nine different cooking functions so you can get your bake just right - Cook for the whole family thanks to the large 70 litre capacity Easy cleaningCleaning has never been easier with the SMEG Cucina SFP6401TVS Electric Oven. 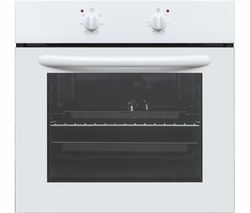 Featuring pyrolytic cleaning, your oven will heat up any food spillages and debris into a fine powder by raising temperatures and burning it down. 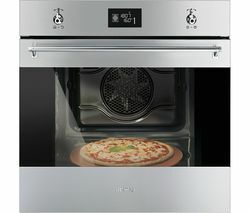 All it will take after is to wipe away any mess.The trays also have an enamel coating so washing them won't be a struggle like some other ovens.Nine different cooking functionsWith nine different cooking functions, you can make sure you're getting the perfect meal every time. 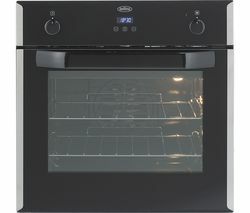 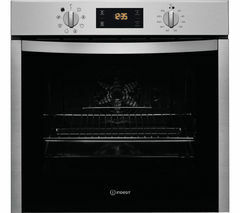 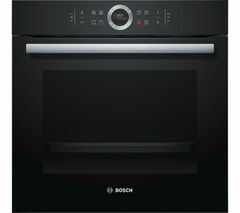 Whether you're defrosting a joint of meat, grilling some cheese in the full-width integrated grill or simply using the fan to cook your dish, you'll have numerous options to make your cooking work for you.Cook for the whole familyNever miss out on cooking for the whole family thanks to the large 70 litre capacity - ideal when its Christmas time and you have extra guests or simply need to cook multiple meals at once. 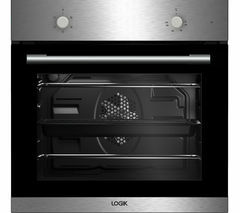 You can do it all with no issues._________________________________________PLEASE NOTE: ELECTRICAL INSTALLATION: This product requires professional installation to a 13 Amp fused spur by a qualified installer, such as one of our Team Knowhow experts.